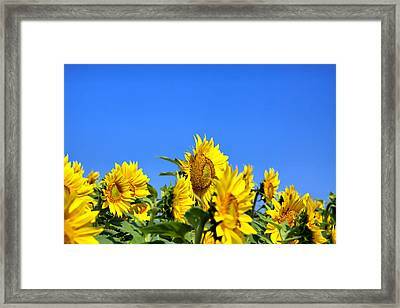 Sunflowers is a photograph by Gary Smith which was uploaded on October 6th, 2010. 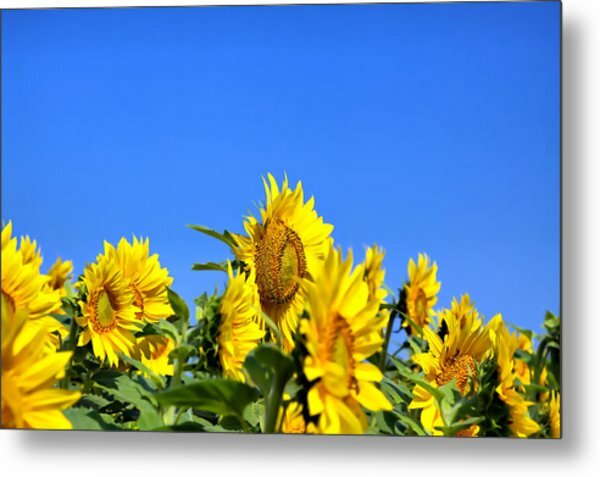 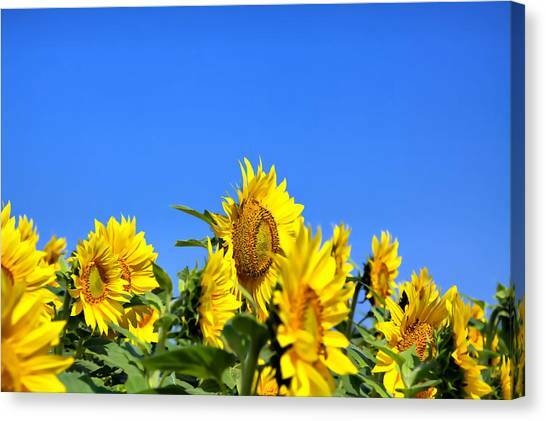 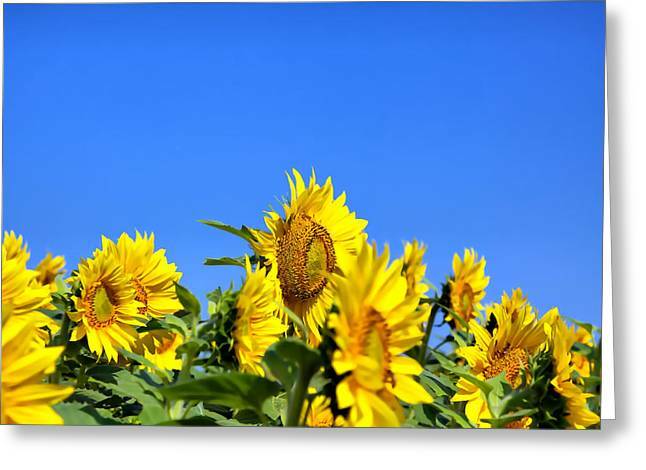 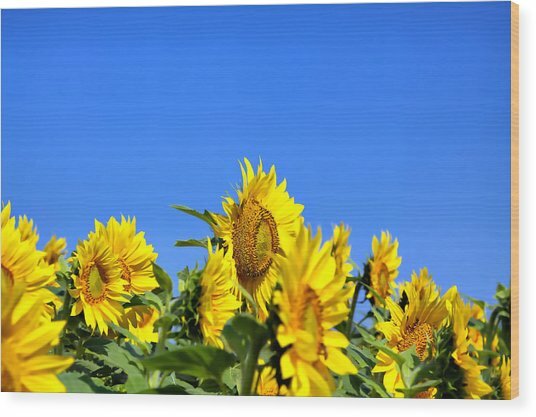 An image of a patch of sunflowers located at Presque Isle, Maine. 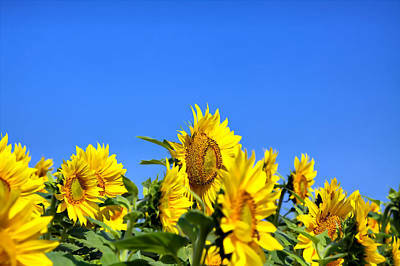 very nice image, love sunflowers.